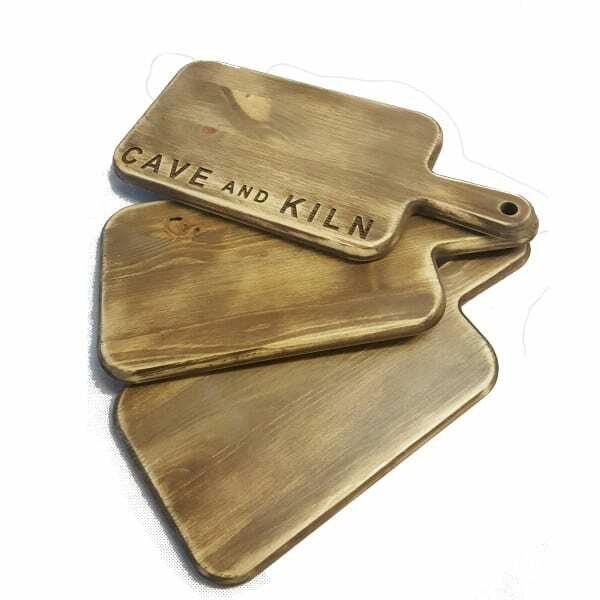 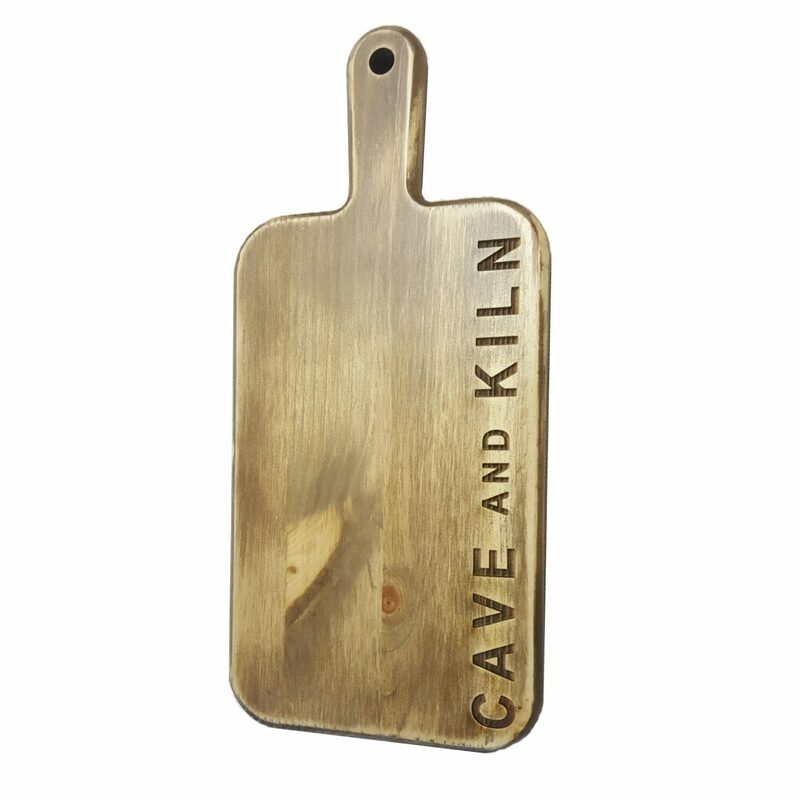 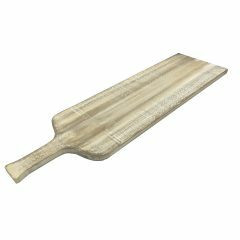 This is a beautiful 350mm Pine Serving Paddle Board which can be personalised for a unique touch. 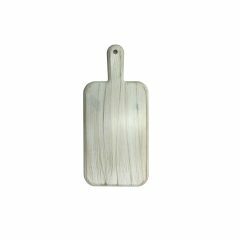 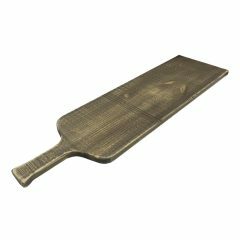 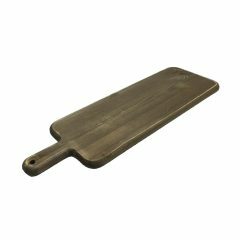 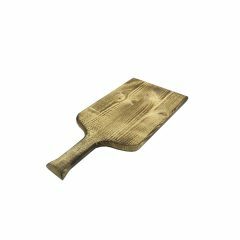 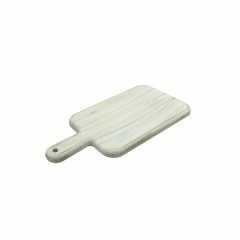 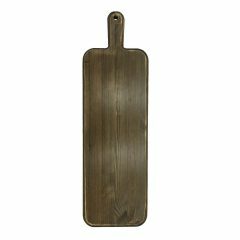 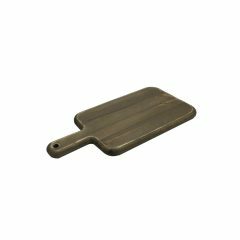 This Pine Serving Paddle Board 350x160x18 is very versatile. 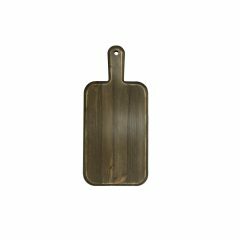 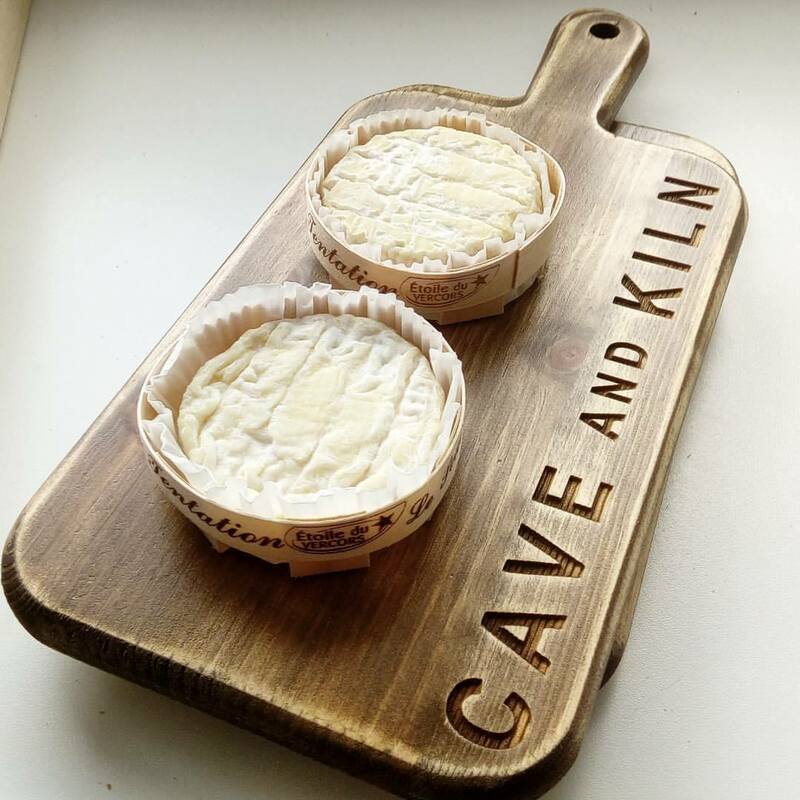 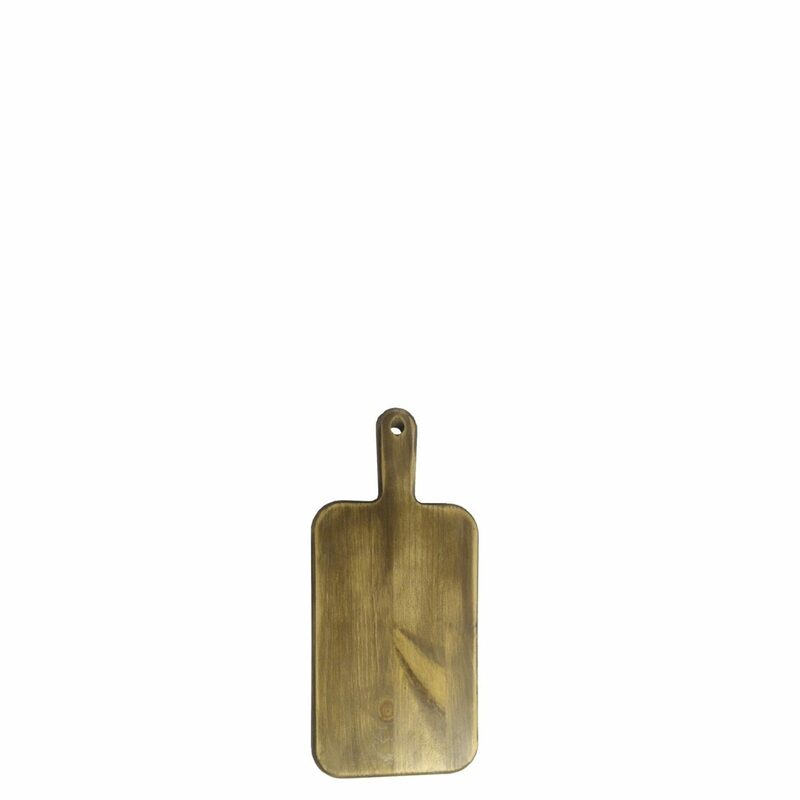 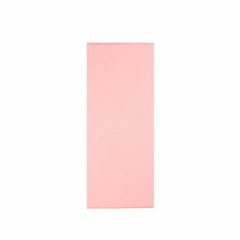 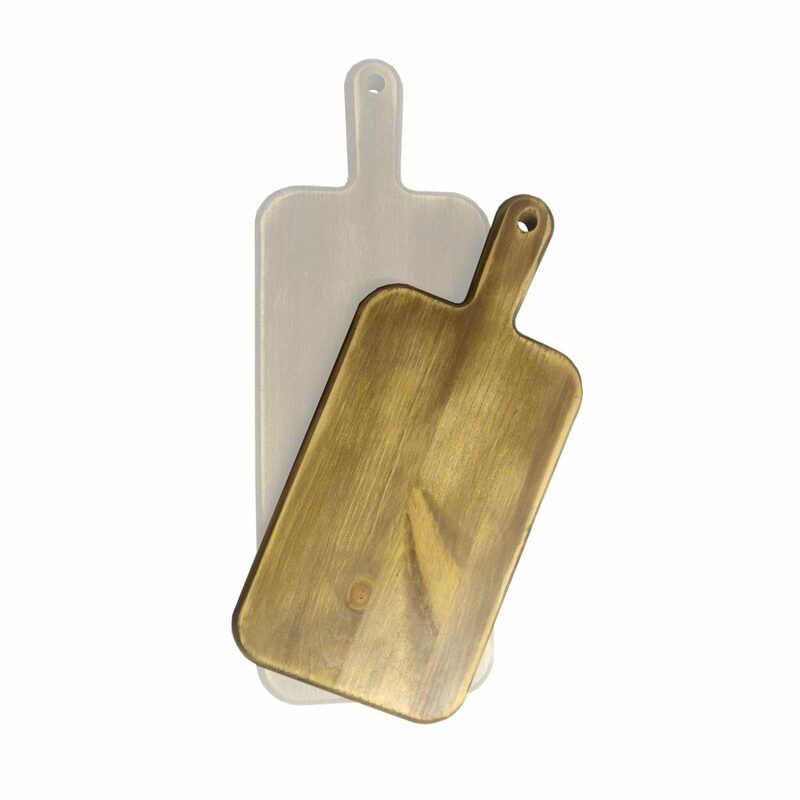 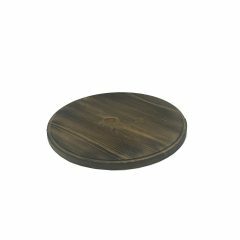 it can be used as individual cheese boards or plate mats or even side servers and side plates.